What a holiday season it was on Martha’s Vineyard. 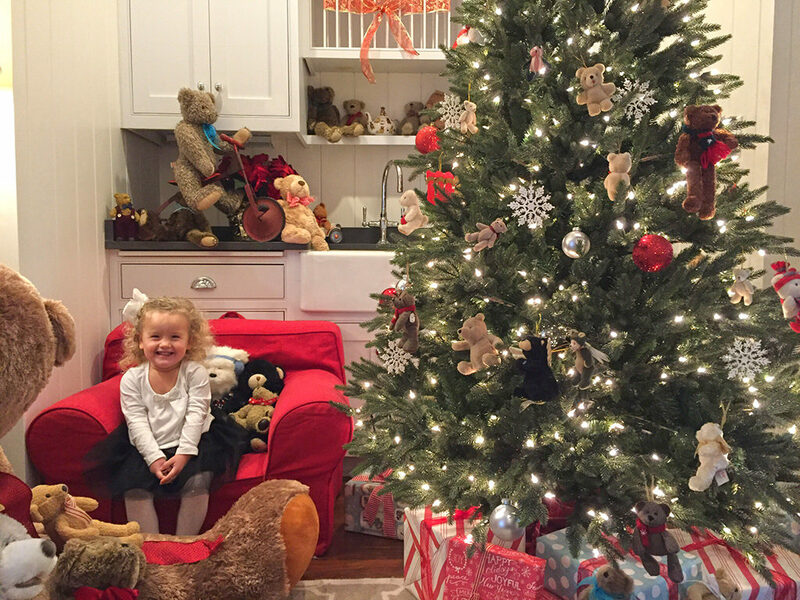 The seventh Annual Martha’s Vineyard Teddy Bear Suite Fundraiser had its most incredible year yet. With thousands of people visiting the suite, experiencing its holiday splendor, we had a record number of visitors and donations, which poured in from the door, from special events, and from generous online donors. 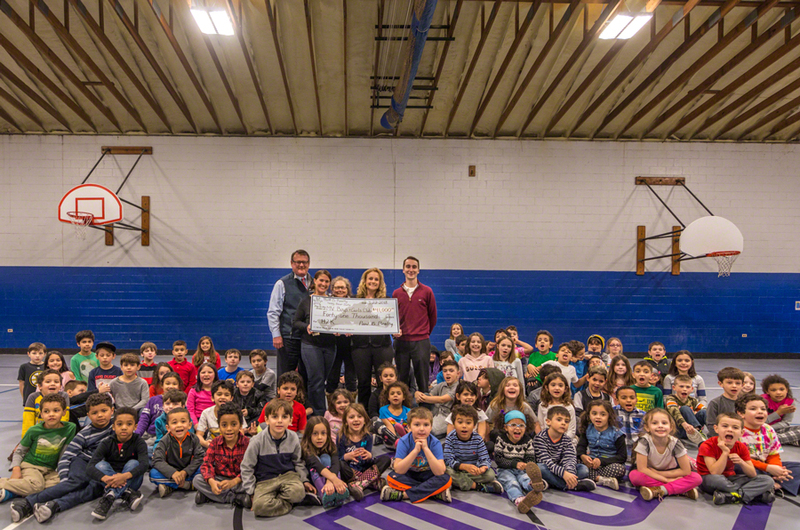 Point B Realty presented the $41,000 to check to Jessie Damroth, the executive director of the Martha’s Vineyard Boys & Girls Club, last week, along with the Harbor View Hotel. We were greeted and cheered by a happy group of children, which may I add, were quite impressed with the amount of the check. The $41,000 raised for the Club will help fund most of the cost to run the vital Healthy Happy Kids, referred to fondly as H2K. 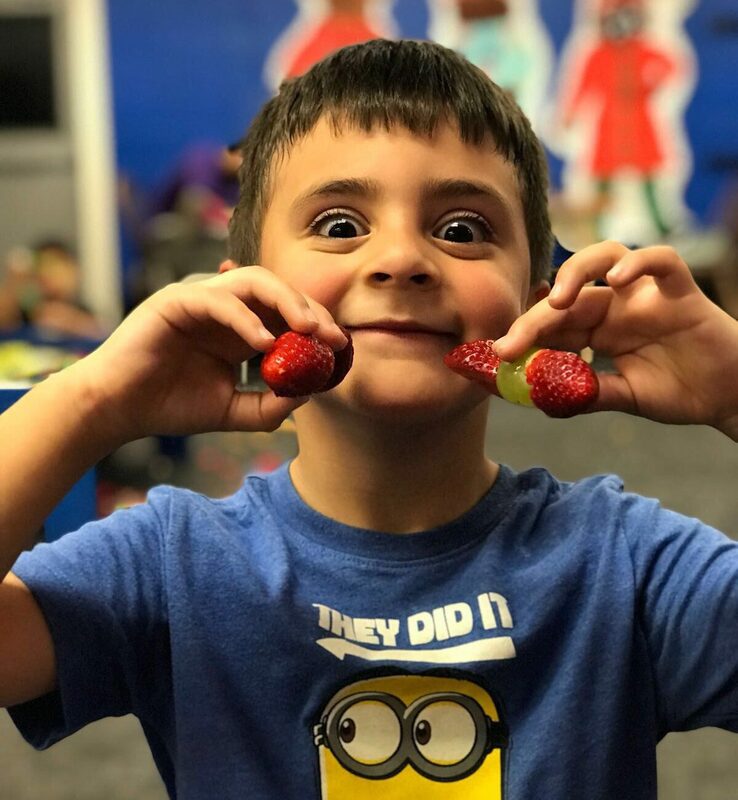 Healthy Happy Kids is the Club’s way to target childhood hunger and food insecurity, which sadly, is a reality for so many Island children. Many of these elementary school aged children are already on free/reduced breakfast and lunch plans, but there is still a long day for many kids once school ends, and the Club fills that gap. H2K provides substantial snacks and meals for FREE, for every child, everyday during the Club’s After School Program. This program has had so many positive benefits. There are less behavioral problems, there are more kids playing in the gym, more working on their homework, and more enjoying the company of other Club kids. The Club now serves at least 500 children each week, who are now free to be kids. They are not hungry. They are safe, and they are having fun. Since the Club charges only $20 per child for the After School Program, there are significant gaps in the cost of programs. That is why the Teddy Bear Suite Fundraiser is so important and why we continue to strive for more each year. More fun, more bears, more events, and of course more money, all for Island children. 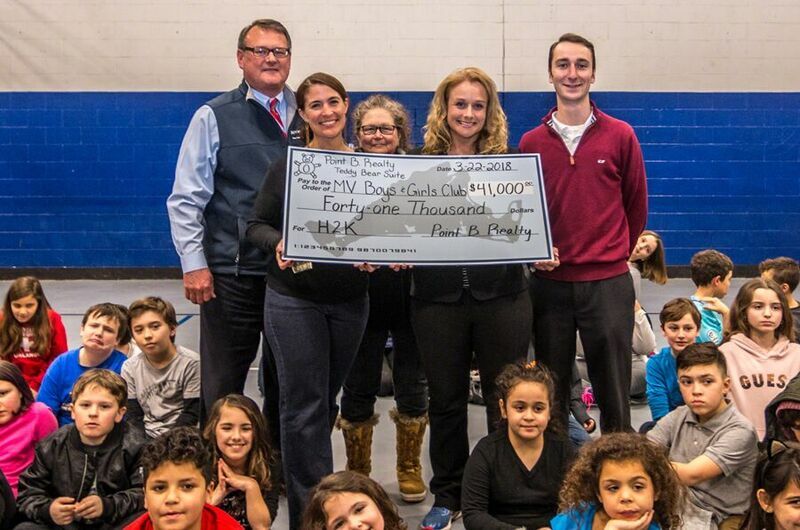 The Teddy Bear Suite is now the Boys & Girls Club’s biggest single fundraiser. 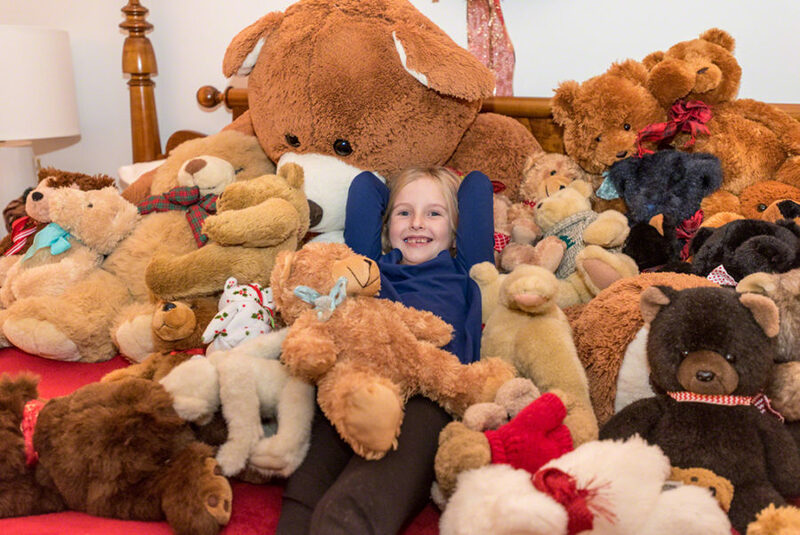 The Teddy Bear Suite covers 90% of the cost of the vital H2K program. An amazing feat….from an event created to make the holiday season more magical on the Island. The generosity we have seen warms your heart and soul, a reflection of the spirit of the season. We are so thankful and humbled by all those who contributed! It truly is a community event. THANK YOU! We welcome contributions to the Teddy Bear all year. If you would like to help and contribute to Healthy Happy Kids, click here. Help in the fight of childhood hunger. We are already working on the 2018 events! 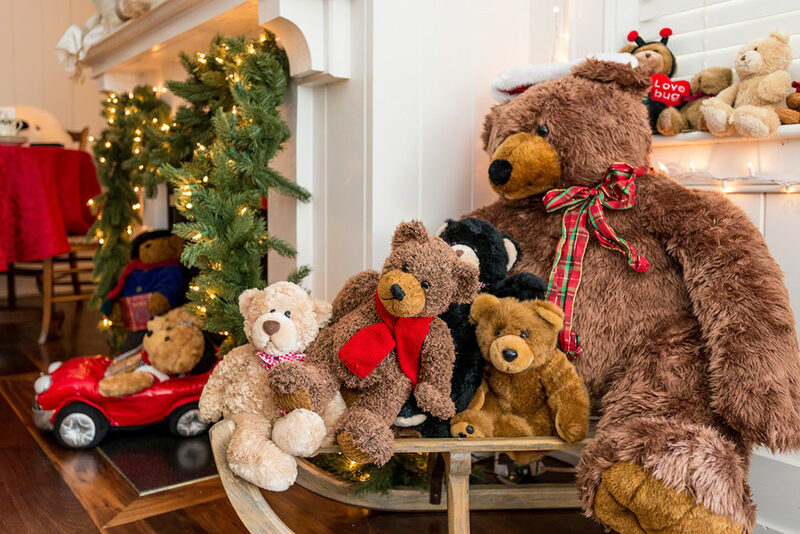 The Martha’s Vineyard Teddy Bear Suite will have a new temporary home. The Harbor View Hotel will be closing in the Fall to begin reservations. Though we are sad to not have our lovely Captain’s Cottage, we are happy at the thought of having the teddies downtown. Stay tuned for more details! You can learn more about the Martha’s Vineyard Boys & Girls Club on Facebook. Don’t forget to “Like” Point B Realty on Facebook, and follow us on Twitter, Linked In, Google+, Pinterest and Youtube and Instagram.